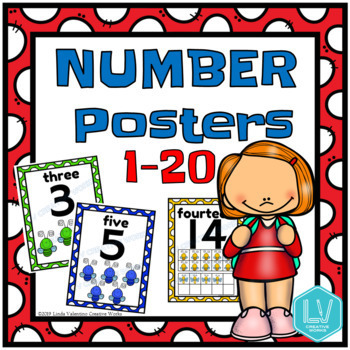 These colorful number posters for preschool through primary grades help with number recognition, counting, addition, and subtraction. 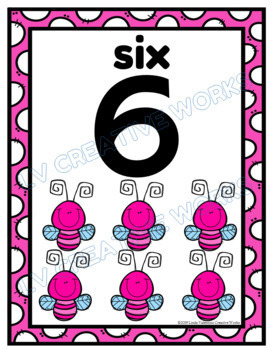 Use during whole group or small group instruction or simply hang on the wall. Print, laminate, and hang. Simple! 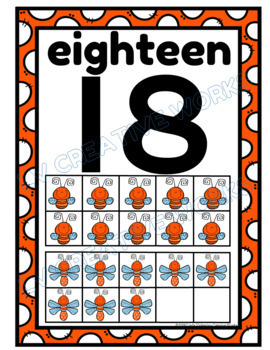 Check out the matching posters at my store.